On September 24, 2015 Microsoft announced support for iOS9 through he iOS9 extension for Microsoft Intune in Configuration Manager. 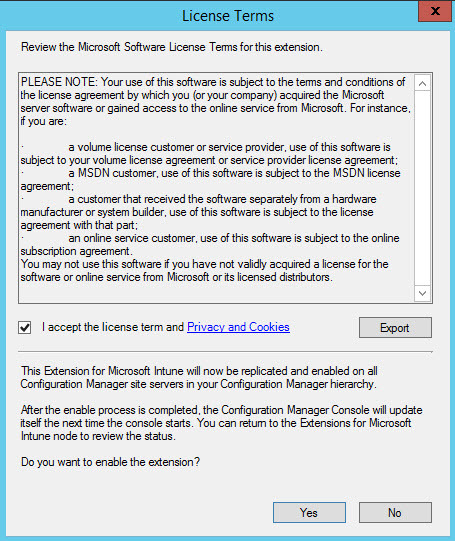 To enable the extension, go to your SCCM console (2012 R2 SP1 CU1). 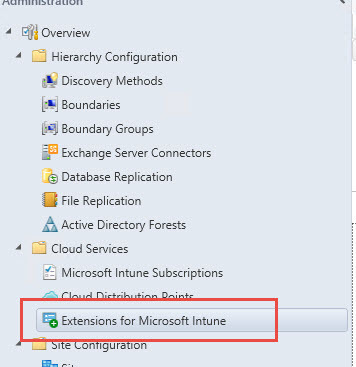 Under Administration, expand Cloud Services and click Extension for Microsoft Intune. In the right pane, right click the iOS 9 Extension and click Enable (or from the toolbar). If you do not have CU1, this can fail.